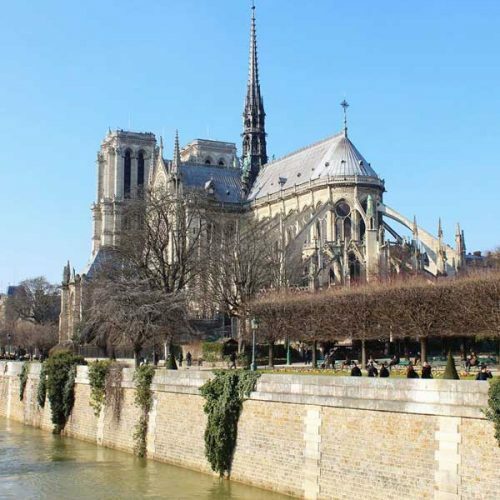 Moving to Paris as an expat can feel a little daunting at times. Sometimes it can take a while to get used to a new life in the city. But don’t worry, you’re not alone! There are plenty of other expats in Paris just like you! 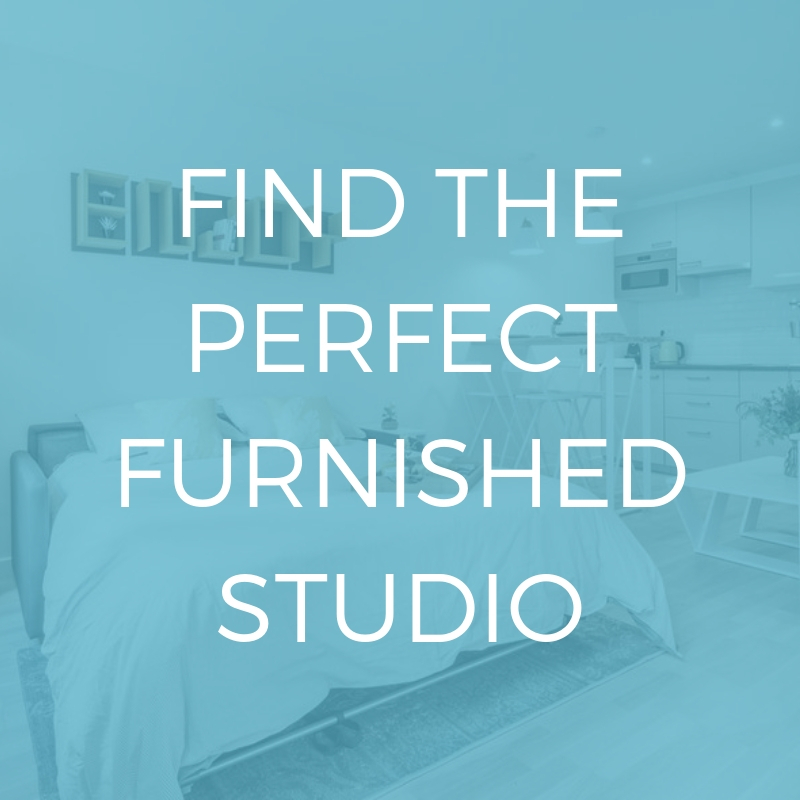 They can provide an insight into living in the city and offer lots of useful tips. What better way to get to know Paris than by following these English-speaking expats on Instagram? My Parisian Life offers a chic insider’s guide to Paris for expats. Here you will find amazing recommendations for where to eat and drink, and what to see and do in the city. They also host monthly coffee mornings. 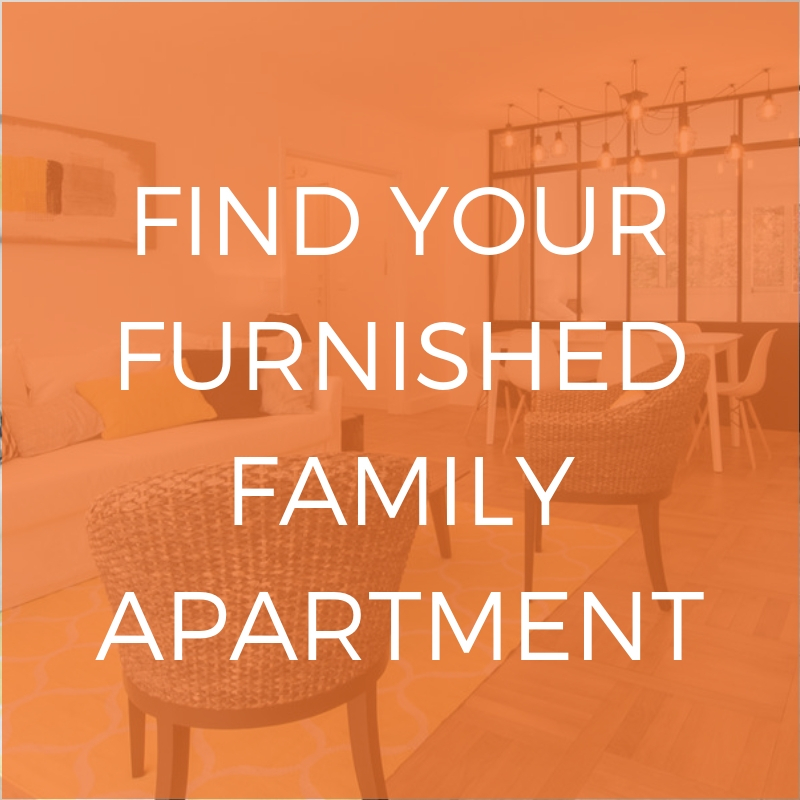 Be sure to check out their blog as well, where they publish lots of interesting articles and advice for expat families in Paris. Chloe is a British expat who has been living in Paris since 2010. Her Instagram is full of beautiful photos of Paris and great recommendations of where to go and what to see. She also posts photos of her travels that will give you serious wanderlust. Her blog is worth checking out too. She writes about everything you need to know about life as an expat in Paris, like getting translation help and becoming a French citizen etc. Inspirelle was founded by and dedicated to expat women in Paris. Here they share their experiences of life in the city. As well as posting beautiful photos, they have a website with lots of useful advice about coming to Paris as an expat and what to do in the city. They have lots of tips for families, ideas for children as well as advice on working in Paris and much more. Originally from London, expat mama Claudette started Mama Loves Paris when she moved to Paris with her family. Her blog and Instagram account are perfect for expat families in the capital. 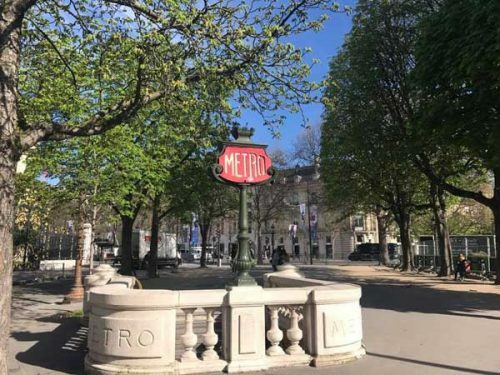 Here you can find ideas for things to do with children in Paris, schools advice and everything you need to know about living in Paris as an expat with your family. As its name suggests, lostncheeseland offers advice on the best places to eat and drink in Paris and was created by American expat Lindsey. Her Instagram account is full of pretty pictures of Paris and the best bakeries, cafés and restaurants to try. It’s the perfect place to go for recommendations to help you get to know the city better. She also has a website with more tips and advice. Not Even French is where Rosie shares her adventures as a Kiwi expat living in Paris. Be sure to check out her Youtube channel as well, where she talks about adapting to the cultural differences and the French language. As a fellow expat, you can relate to all her content and it’s nice to know that someone is going through similar experiences to you. Paul Taylor offers a comedic take on life in Paris as an English expat. 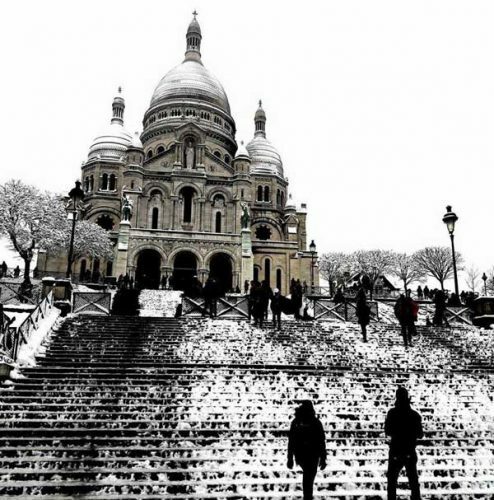 His Instagram takes you behind the scenes of being a comedian and expat in the French capital. Be sure to check out his YouTube channel as well. In his videos, he explains all the things that he doesn’t understand about living in Paris – basically, all the things you can relate to as a fellow expat in the city! For beautiful Parisian apartment inspiration, don’t forget to follow Lodgis on Instagram (@lodgis.paris)! Which one is your favourite? Following these expat bloggers and Instagrammers is a great idea if you’ve just moved to the city. 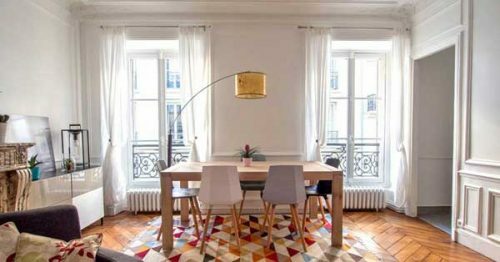 Their advice and recommendations might be exactly what you need to help you settle in and start your new life as an expat in Paris! For more ideas and expat advice, be sure to check out our article on anglophone expat groups in Paris!